Why is my trail camera not taking pictures? This question is probably one of the most horrifying questions for those who regularly use trail cameras. If you think about it, the whole purpose of having a trail camera is for it to capture images when its motion sensitivity sensor is tripped. For sure, the best option is to take your trail camera to a professional. However, if you really have to troubleshoot it yourself, then we are here to help. Today, we are going to discuss some of the reasons why your trail camera is not taking pictures. Accordingly, we are also going to give you some quick fixes to hopefully make it work again. At the same time, we are going to give you some tips on how to properly set up your trail camera for it to capture great images. You have to set yourself up for a win, right? 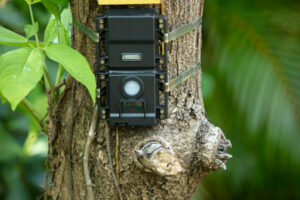 Are you ready to know the possible problems with your trail camera? Then keep on reading. We are going to talk about the five common problems with your trail camera when it fails to take pictures. Let us start with the first one. Now, if this the problem, you are in luck. This is the case because all you have to do is to free up some memory. You can solve this by erasing some images or video or by reformatting the SD card completely. Sometimes, you do not notice this occurrence because some models do not give a warning that the memory is full. The only indication that it is full is the fact that you cannot capture new images or video. This problem is tricky because you will not immediately realize that what you used is the wrong SD card. Why? It is because the SD card will work on and off. There will be times that it captures images and stores them. There will also be the times wherein it corrupts the files or simply do not store them. To avoid this problem, make sure that the SD card is not for DLSR or SLR cameras. Make sure that you use one that can be paired with trail cameras. As silly as it may sound, the lens of your camera can be affected by too much light. However durable your trail camera is, if it is under direct sunlight, its lens might still be affected. The end result is non-detection. As there is an over-glare, your trail camera thinks that there is nothing to see, especially if your motion detection level is set at low. Also, if the glare is too much, it can overheat the trail camera and cause it to shut off. 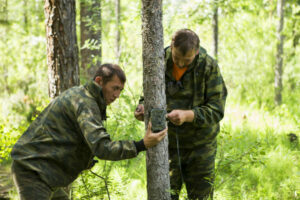 A fix is to camouflage and also protect your trail camera with some leaves, or you can also use a case. To be safe, do not place it under direct sunlight. This happens during the long run, especially if you are using rechargeable batteries. This is the case because, after a while, the charge of each battery differs based on the charge and the current alkaline levels within it. Therefore, when it is used, one battery has more power than the other. This results in poor performance that might affect the ability of the camera to take pictures. A quick fix is to replace the batteries. This is probably your worst nightmare because it means that you have no other choice but to take your trail camera to a professional. Remember, a trail camera is only as good as its motion detector. If it cannot detect anything, then it will not take a picture. Of course, we are excluding in this discussion those trail cameras that capture time lapses and occasionally take photos of the area. 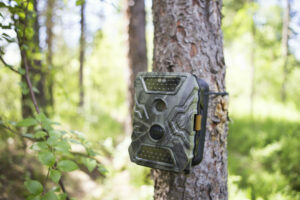 We are only talking about the trail cameras that are used for hunting because these rely on motion. You can try resetting your device and customizing the motion settings. However, if this does not work, then you have to take it to someone who can really replace some parts that might have been destroyed. Here are some other problems that are related to the ability of your trail camera to capture images. Check your memory card and see if there is still storage. Also, check the compatibility of the memory card to your trail camera. You can also check if it is properly inserted into the slot. You have to be familiar with the settings of your exposure scale. There is usually a plus sign and a minus sign. More than that, there is also an indicator as to where it can be balanced. The rule of thumb is to keep the settings within the arrow. Start with that then eventually build your way up when the image is still dark. This might have something to do with the batteries. You might need to charge them or change them. It can also be due to the memory card; you can remove it and put it back again and see if the problem persists. Additionally, you might need to reformat your memory card. Lastly, it can be a problem with the device itself. In this case, you have to replace some of its broken parts. Do not put your trail camera in direct sunlight. Make sure that the placement covers an open area. Set your motion detector sensor based on the game that you want to capture if you are using it for security, then set it at high. Do not set it to capture images with such a high capacity, 60p is a good start. Protect the lens from any moisture that can affect the quality of the images due to morning dews and condensation. Do not perch it up too high in a tree that it can distort the field of view of the lens. 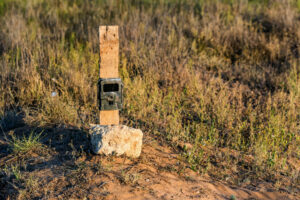 Hopefully, we discussed a quick fix that can answer the question, “Why is my trail camera not taking pictures?”. 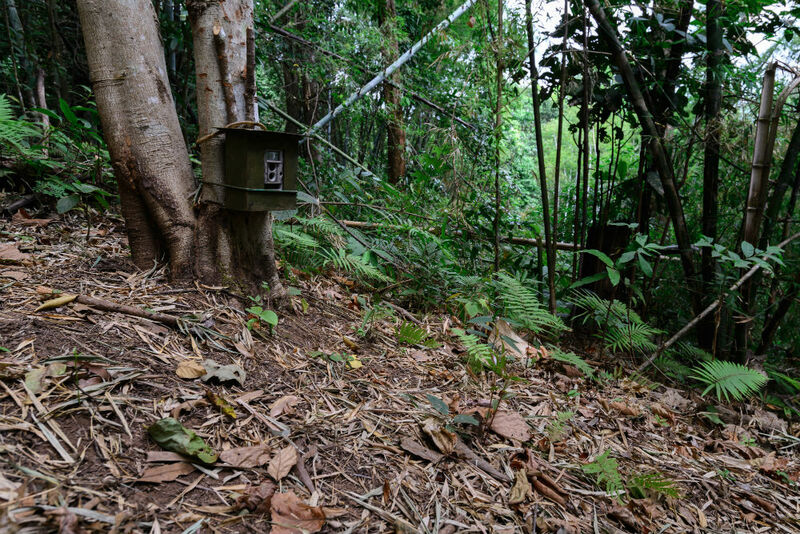 In reality, there are really no set rules and fixes, you just have to learn more about your trail camera, and that can only be done through its consistent use.